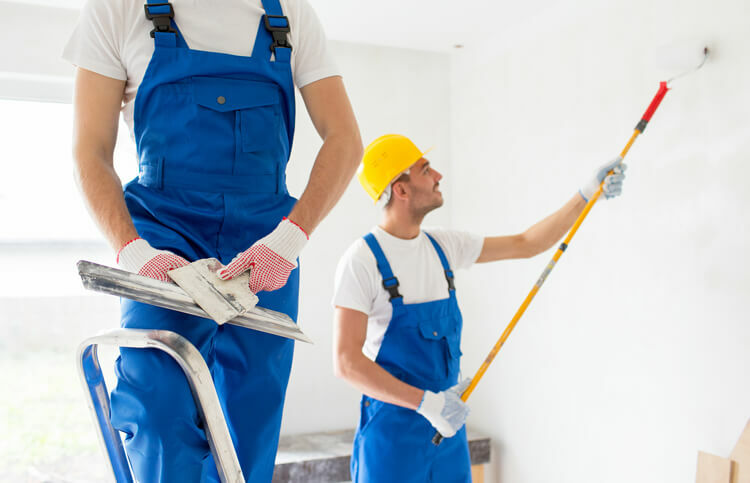 At United Trade Links Waterproofing we'll find, fix the problem and organise any other trades that will need to restore the area back to the way it should be done. 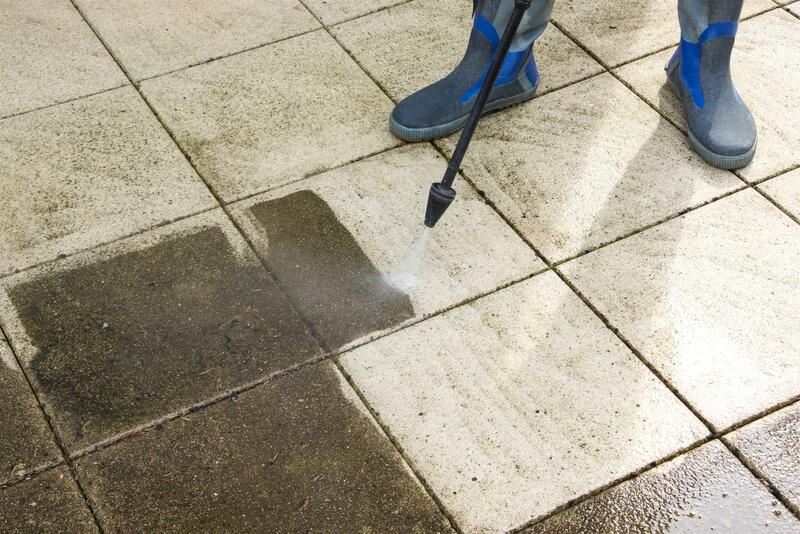 Maintenance Plans: We carry out scheduled maintenance plans for areas that have been waterproofed, such as regular checking of membrane for deterioration and cleaning of drainage points. We believe in offering the complete solution from determining the source of the leak to repairing the damaged area. We will make sure we organise any trade neccessary to complete the project. Communicate: We understand that you need to provide answers to your customers, so we will keep you updated on job statuses. Up to 25 Years Warranty: We understand that your credibility to your client is important. We can provide solutions that will outlast your warranty. Faster Install: Program is important and so is budget. We’ll make sure we recommend membranes that are fast to install to save you time and money. 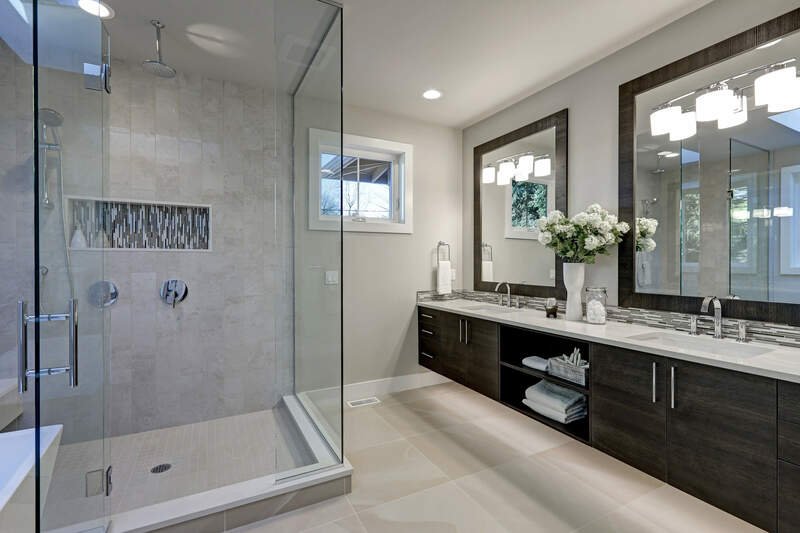 Value add to your property: Water problems can be very damaging to your property, so we are in the business of making sure your property is restored to its original condition or better. Family Owned and Operated: You can be assured that our commitment to you is genuine and always in your best interests.